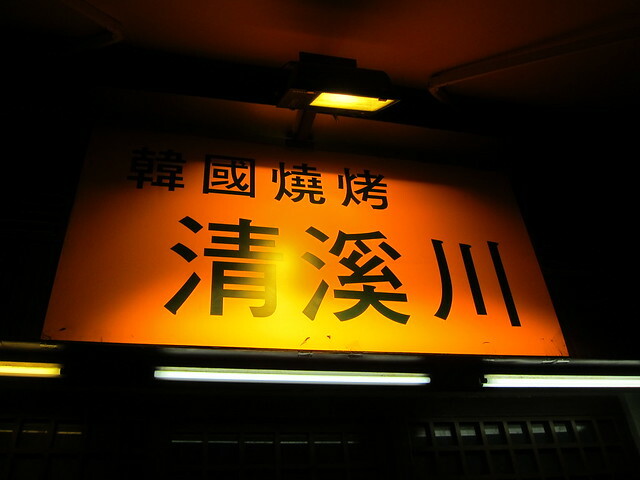 Had it not been for my colleagues, I would have never found the place. Han Gook Kwan is one of those restaurant tucked away in a little back alley that few venture in. Only those in the knows would brave those steep slope, past some dodgy looking stalls looking for the popular Korean restaurant famous for its affordable lunch set and and hence packed with office crowd every day of the week. With set lunches ranging from HK$68 – HK$98, these deals are hard to beat. 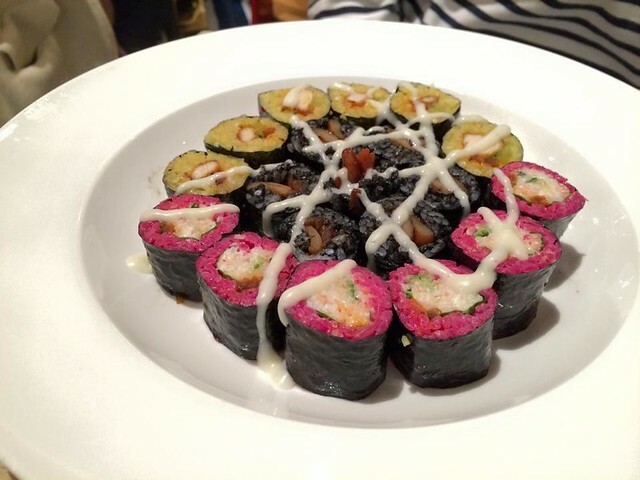 Especially when you start off your meals with those little plates of Korean appetisers. You get eight different variety regardless of the size of your group. There were two of us that afternoon. I didn’t want to eat too much, but then again didn’t want my colleague to miss out. So I quickly recommended what seems to be the more popular dish of Han Gook Kwan – a bowl spicy, sour kimchi soup with seafood and beancurd. The broth is always appetising though the seafood portion was a tad too small, even for a lady. Perhaps more mussels, please? 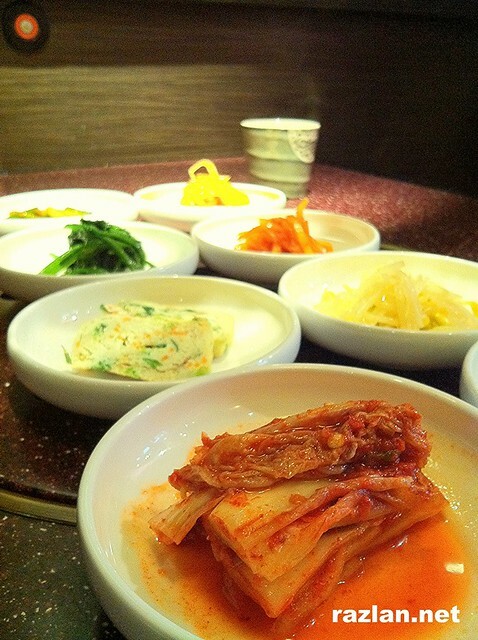 I realised that I do not know much about Korean food. As far as I remember, I have only been to a Korean restaurant twice in Hong Kong – once at Chung Gye Chon at the famous Korean street in Tsim Sha Tsui, and another at iSquare for a friend’s birthday and of which I didn’t blog about. Though I have been to Seoul once, I had too few Korean meals to consider myself Seoul-out (God I love a bad pun) so, no, I conclude that I do not know much about Korean food, if at all. 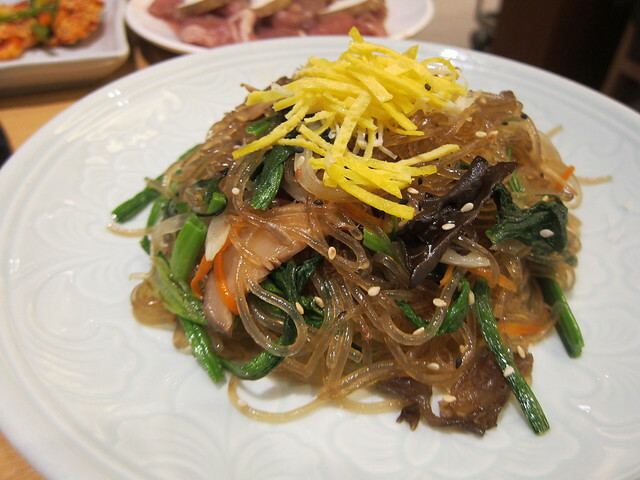 Jahbchae (saute vermicelli with shredded mushrooms and vegetables). For tonight I wanted to do something different for dinner, and the thought in getting our hands dirty with Korean BBQ seems apt. So we found ourselves at Sorabol Korean Restaurant at Lee Theater Plaza in Causeway Bay. Apparently, Sorabol is THE place to be at if you are looking for Korean food.